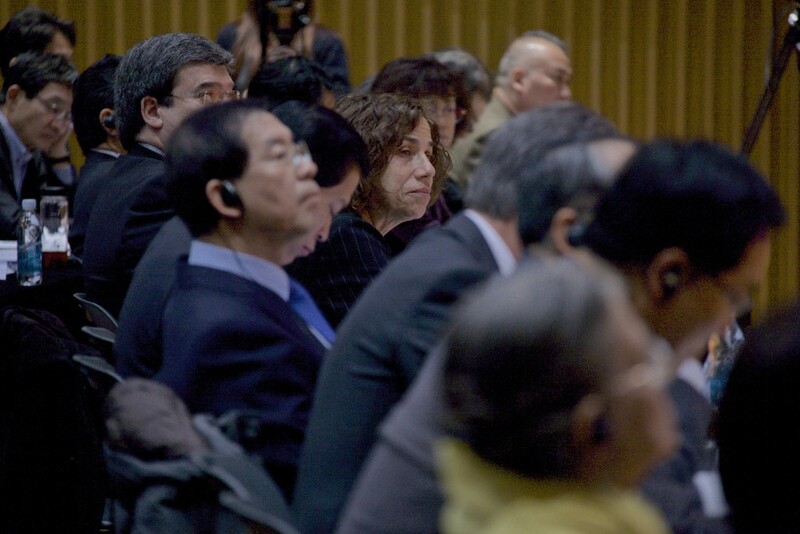 The Inaugural Meeting of Global Social Economy Forum 2014 (GSEF 2014) was held for three days from the 17th to 19th of November in Seoul, South Korea. The purpose of the meeting was to resolve global crisis as well as local issues. Furthermore, the meeting was a place of collaboration and solidarity of both international and national local governments and social organizations that are leaders in social economy. 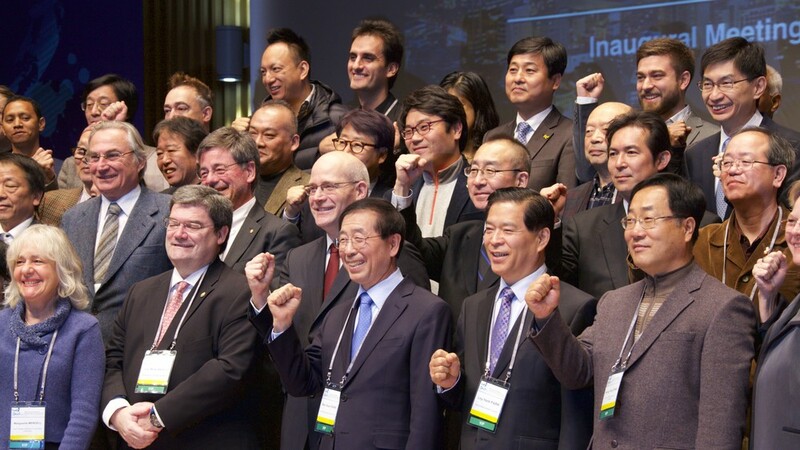 Following last year’s Global Social Economy Forum 2013, the inaugural meeting was cohosted by the Seoul Metropolitan Government and the GSEF 2014 Seoul Organising Committee. It was conducted among leading local governments and social economy organisations that are actively resolving social issues by vitalizing social economy. The inaugural meeting also served as the networking opportune for the global innovation cities and organisations to share their vision and experiences to better our future. "Local governments in the social economy"
"Social and solidarity economy initiatives"